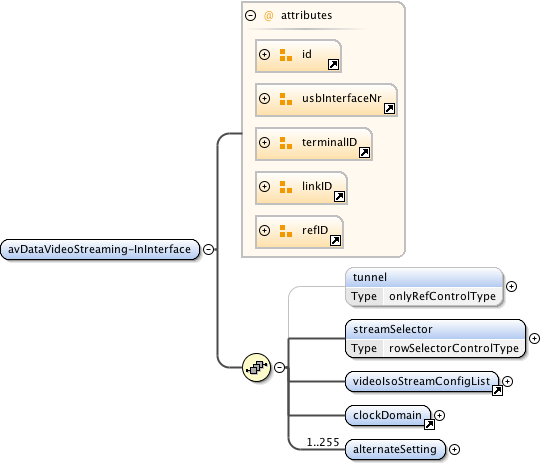 Describes an AVData Video Streaming-In interface. Used to select the current VideoStream Configuration. Selects one Configuration from the VideoIsoStreamConfigList list below.